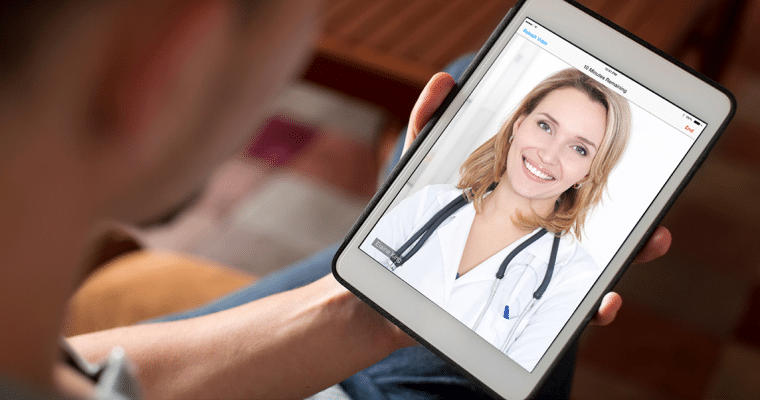 An easy to use, highly portable telemedicine tablet for low-acuity cases that require input from a remote clinician. An on-board battery and lightweight design allow for maneuverability. 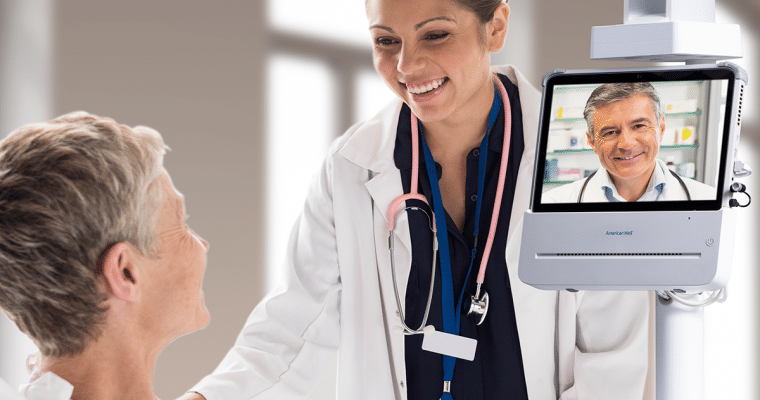 Designed for maximum connectivity from any location, the 200 Telemed Tablet connects to Wi-Fi or can be hardwired to support immediate video-based consults. 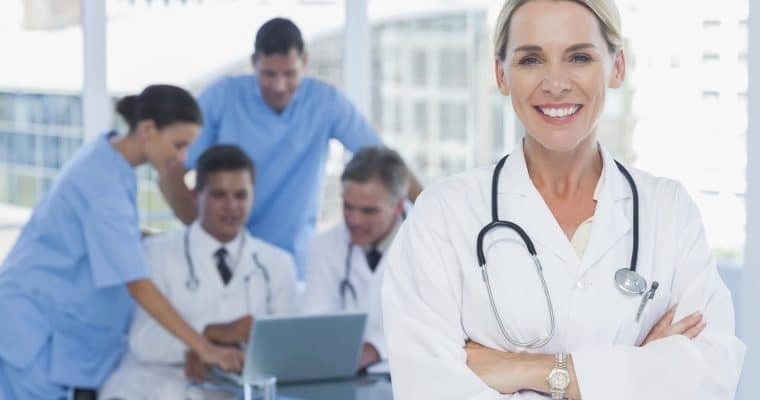 Linear workflow design allows clinicians to quickly create a case and find a specialist. 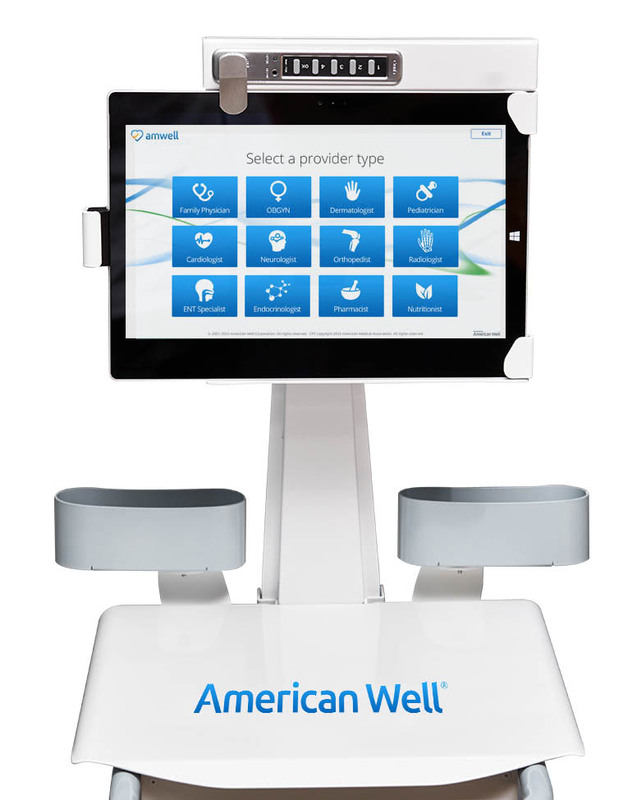 Clinicians guide the visit through a touch-screen interface that is customized to meet the demands of their use case. 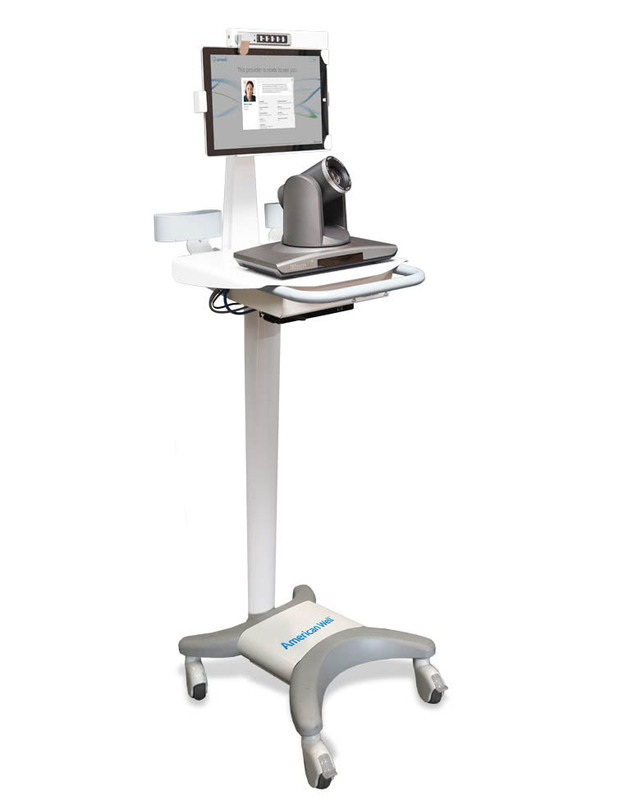 Integrated peripheral devices allow for remote providers to conduct examinations in real time. 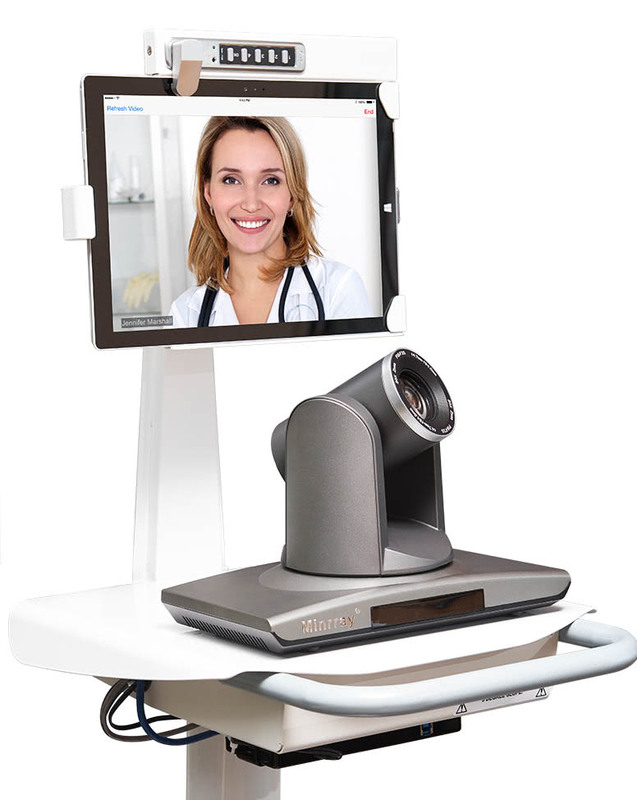 Connect a dermatoscope, otoscope, or stethoscope to the encounter through high-resolution visual and audio feeds.